Nearly a month and a half since I brought out the first model. I have made more changes and revisions than I can count, and every time I thought I finished the model, someone noticed something that could be more accurate. I made this in order to help people complete their collections, and give a sense of closure to the series that I loved so much. 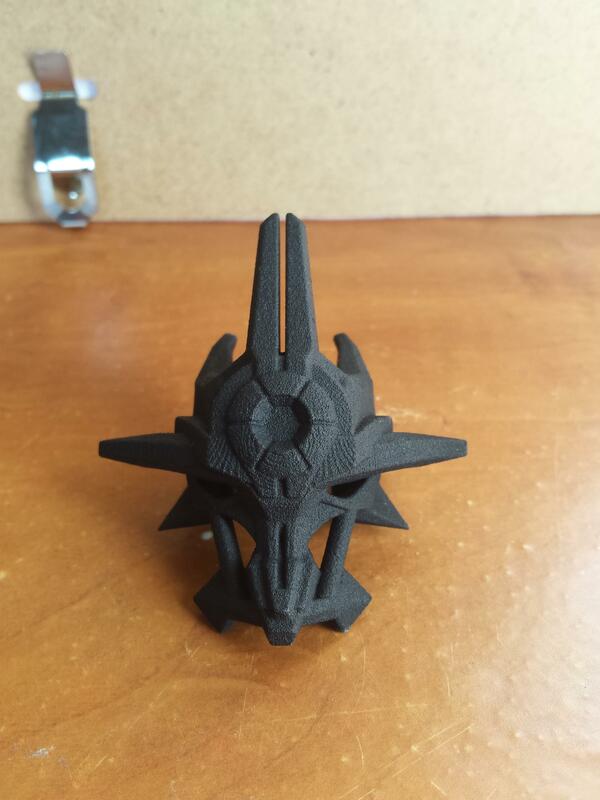 So here is the mask of ultimate power. 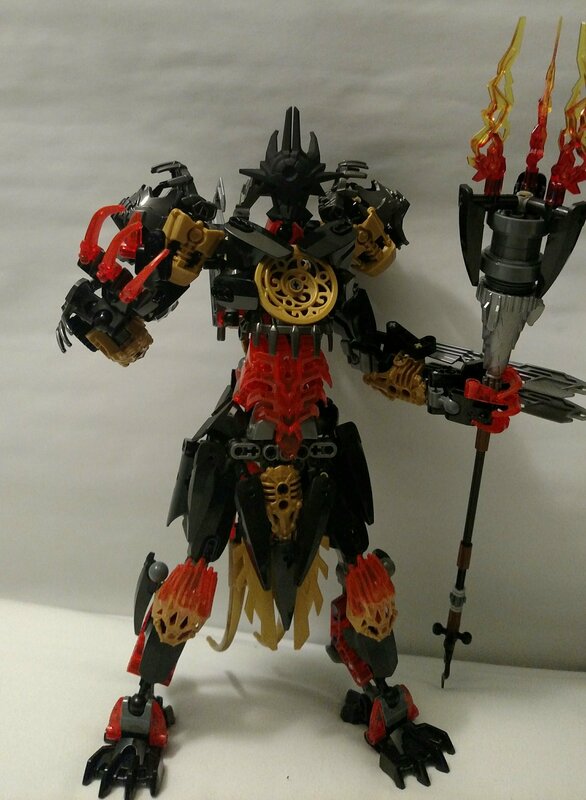 Forged from the 6 elements by Makuta and put into a single mask. This is the Wire frame over the two images I used as reference. I have altered them a little since I took these to make them more accurate. Images of the mask provided by @ultimo The mask is printed in black strong and flexible. 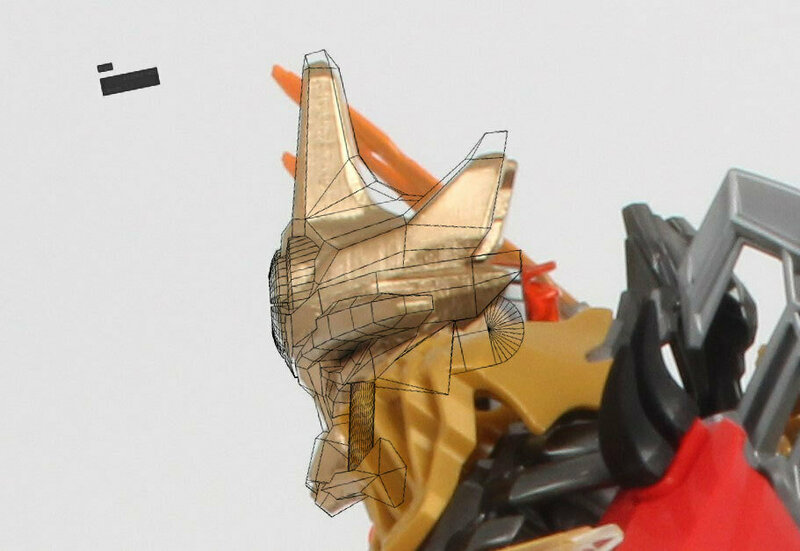 And this is it on the model to show how the Titan scale looks. Thanks to @Starparu for this image. RolloutReviews Did a nice video on the current mask and I will fix any errors that he brought up in the video. Looks WAY better than the previous one on shape ways. It looks so dank in matte black steel. I thought Promotions and Advertising were restricted to Master ranks. I am still just a villager. Don't worry- I'll take the topic for ya. Yeah you are a lifesaver. 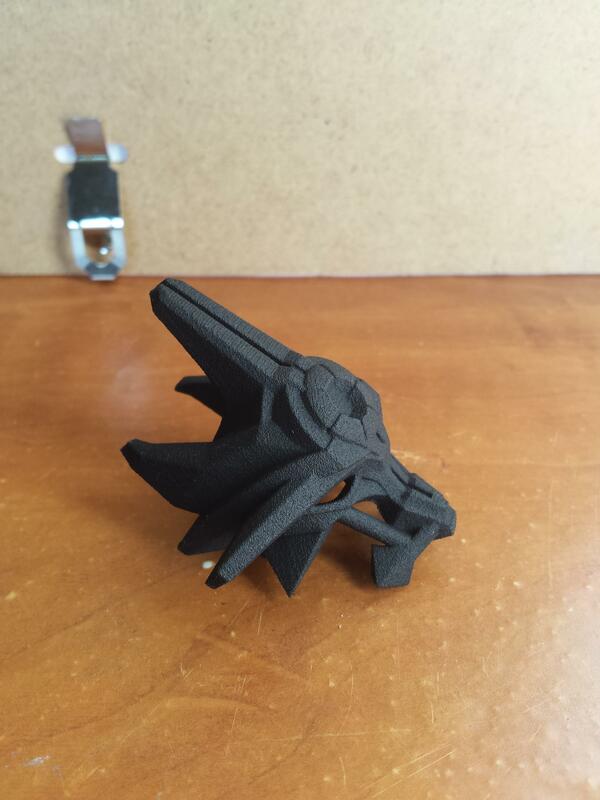 I have no experience with shapeways... What plastic looks the best? The best plastic is the ultra detailed frosted. But it is far more expensive than the normal plastics they use. What kind of paints would you recommend to color the mask? First I would recommend using a coat of primer. Black if you can get it. 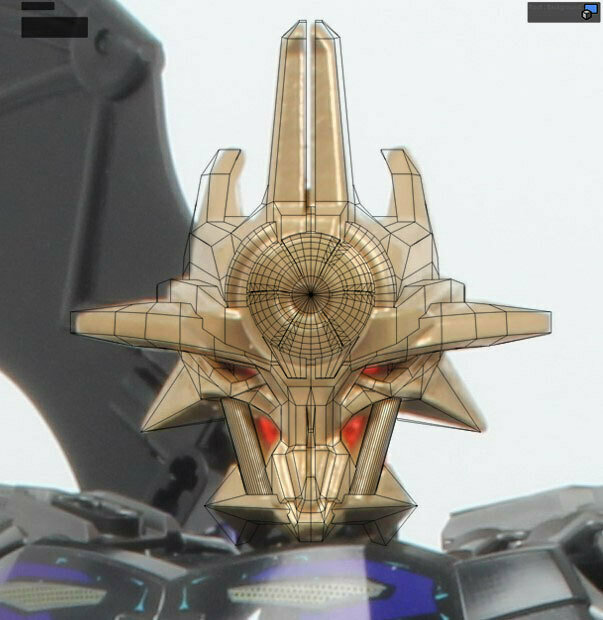 This would help the paint stick to the mask, and if you want to paint it gold make it shinier. If you want it black you can just leave the primer. But I would recommend an enamel gold paint, it has been tried and true for modellers. I am not sure. I was thinking of getting it to see how it looks. I'm torn between this and Sir Tumbleweed's version. Really nice! But mine is more accurate. If you want you can wait until he has his second version up and then buy that if you think it looks better. I'm actually contemplating getting both yours and his. I like the look of both of them - His is very harsh and big, whereas yours is more compact like the MoCr and MoCo.